A lot of people don’t know this about me but I am an absolute YouTube freak. There’s just something about curling up on the couch and watching a few YouTube videos that makes me super happy. People most often use YouTube for a laugh every now and then with some random video that’s going viral. In reality, there are a lot of people who make actual careers out of this website and who upload quality videos. Here are just 10 of my all-time favorites. Zoe is a British beauty guru who does everything from haul videos to baking tutorials. She has an extremely positive outlook on life and is never afraid to pull a goofy face on camera and laugh at herself. 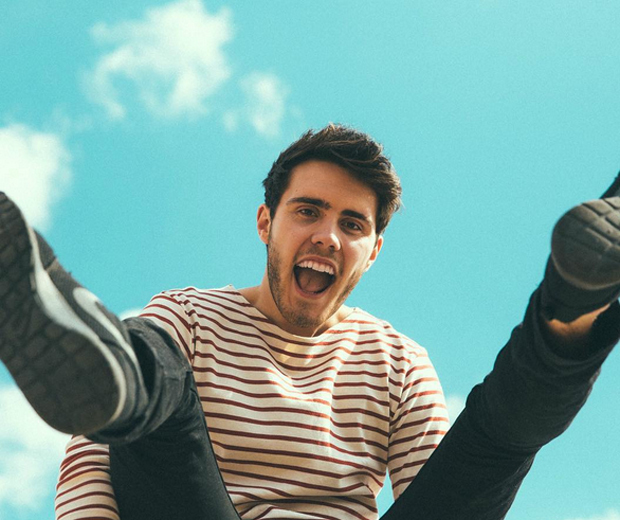 Alfie is actually dating Zoe Sugg and focuses his videos on a hodgepodge of things as well. He’s a big little kid and has a fun loving spirit. 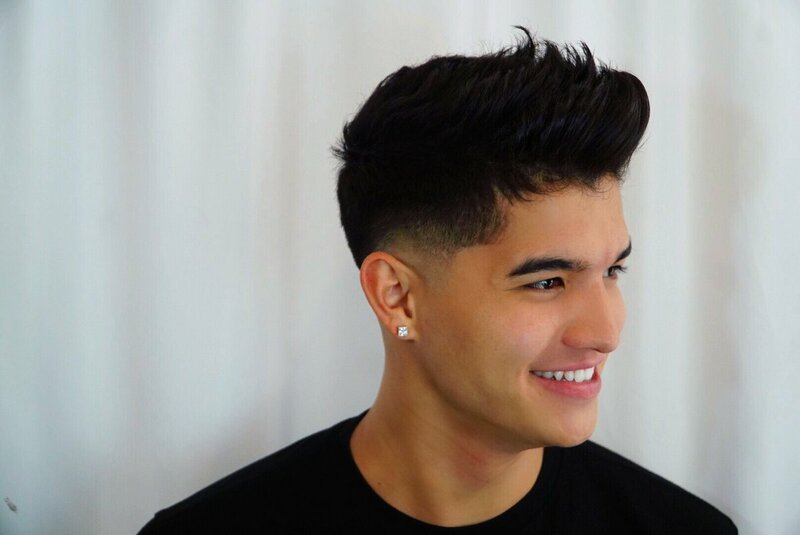 He always tries to make his videos super fun for his viewers, even his vlogs. 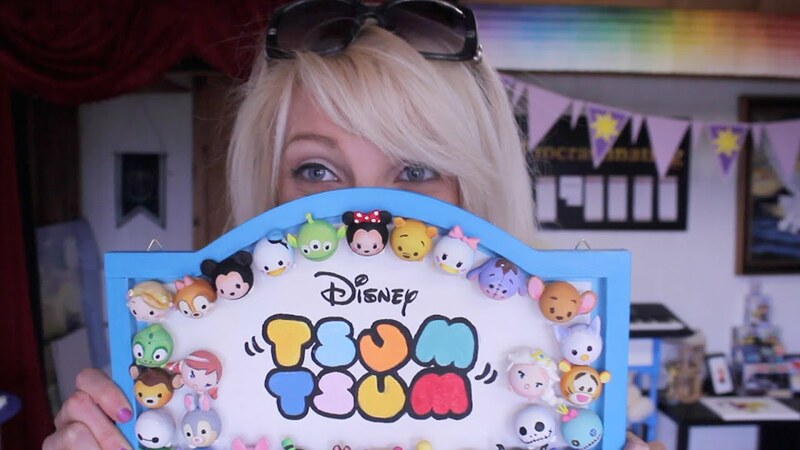 Lauren is the DIY queen of YouTube. She’s super adorable, extremely creative and never afraid to go crazy with some glitter. 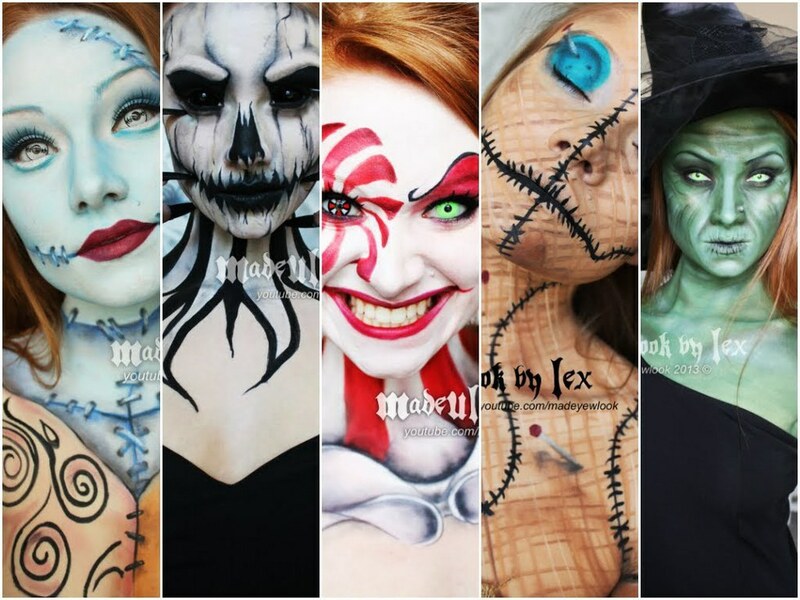 She covers everything on her channel from decorations for each season to Halloween costumes and school supplies. 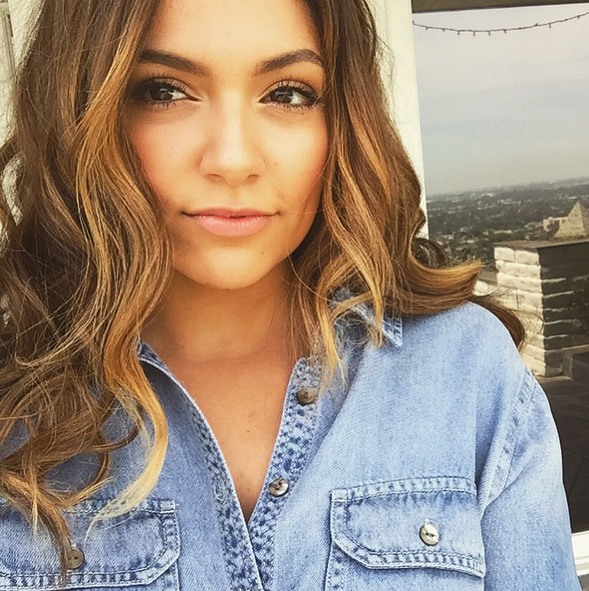 Bethany was the first YouTuber I ever started watching. She’s a beauty guru, Pinterest fanatic, and much more. Her videos have changed since I first started to watch her but they’ve gotten better and better over time. 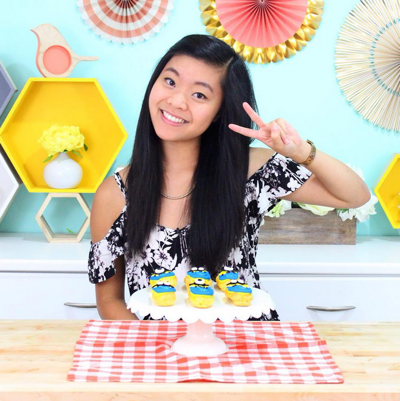 Ro is just as adorable as her show, Nerdy Nummies. She takes every nerdy thing out there from fandoms of everything from books to TV shows and movies and turns them into sweet treats. She may be ditzy but she’s a baking genius. Rachel brings an adorable flare to baking. She’s very into putting cute little faces on her desserts. It’s also extremely impressive how young she is considering how much baking talent she has. Megan is just about the biggest spaz out there but oddly enough she’s got some killer dance moves. She has a quick sense of humor and a love for puns. 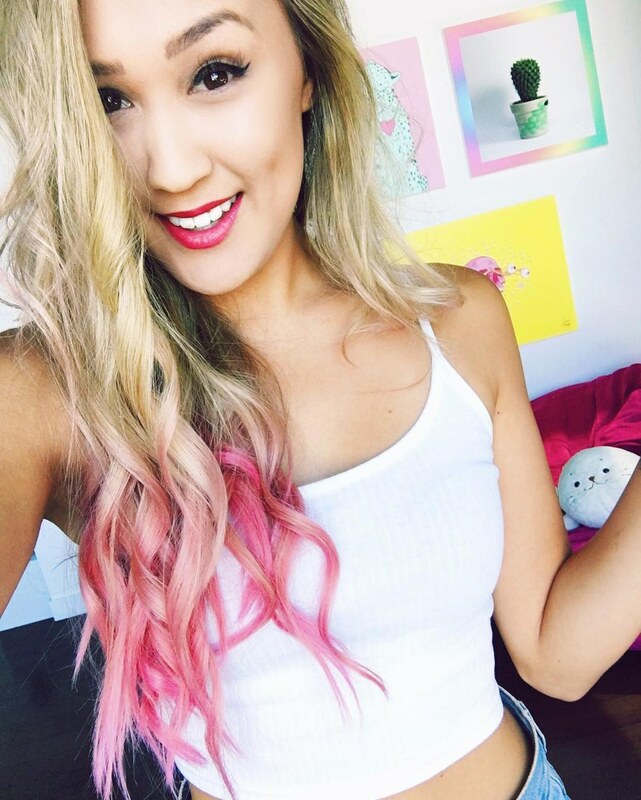 I personally like to watch her failed cooking tutorials and her weekly vlogs that she’s named MeganBytes. With her cute high pitched voice and love of Disney, there’s no way you couldn’t love Jamie Jo. She married her British sweetheart and moved to his country where they happily live in all their cuteness. This girl has some serious artistic abilities. There’s honestly not a thing she can’t sculpt, paint, build, or draw. Finally, last but certainly not least, is Lex. 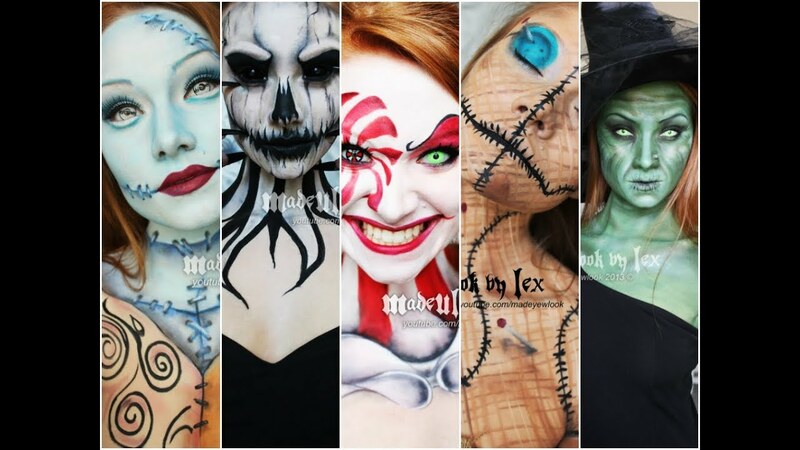 She’s a face painter with extreme ideas. I always love to watch how detailed she can be with her shading and I look forward to seeing what creature she’s going to transform into each video she posts.